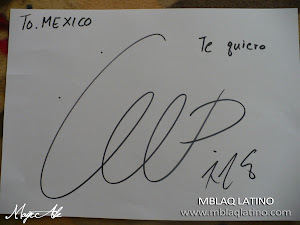 MBLAQ Latino México: 000000 [FOTOS] MBLAQ + Staff. 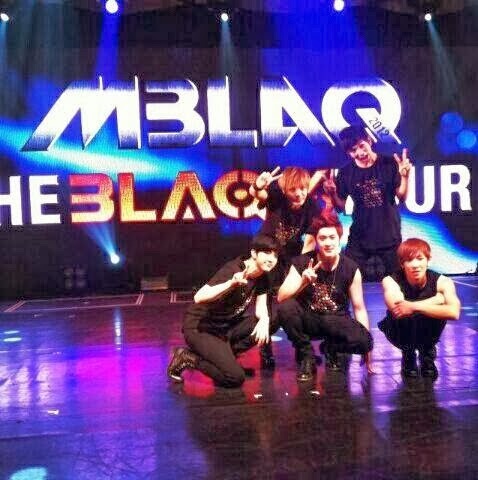 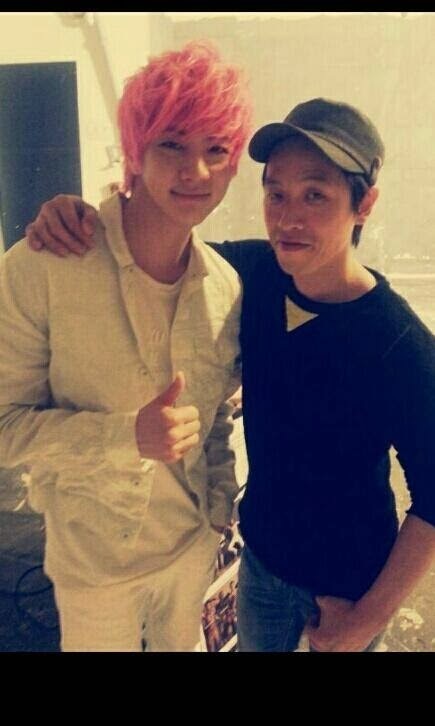 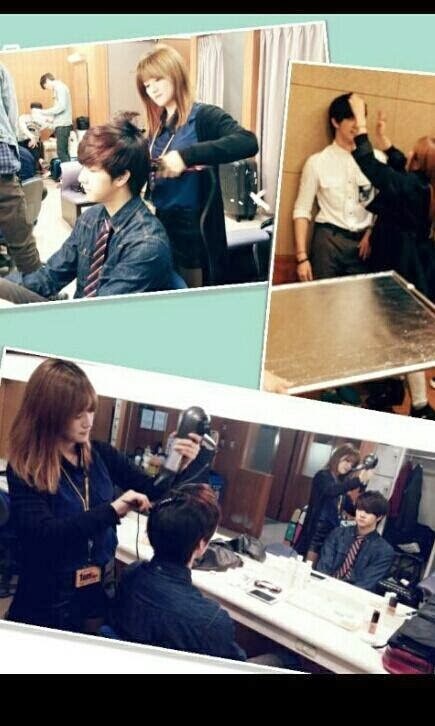 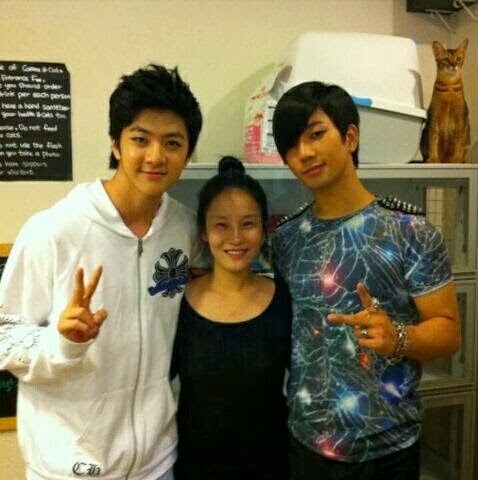 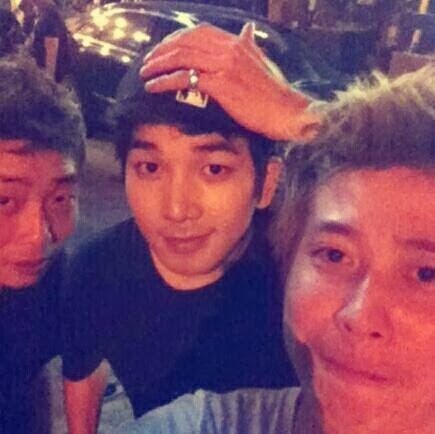 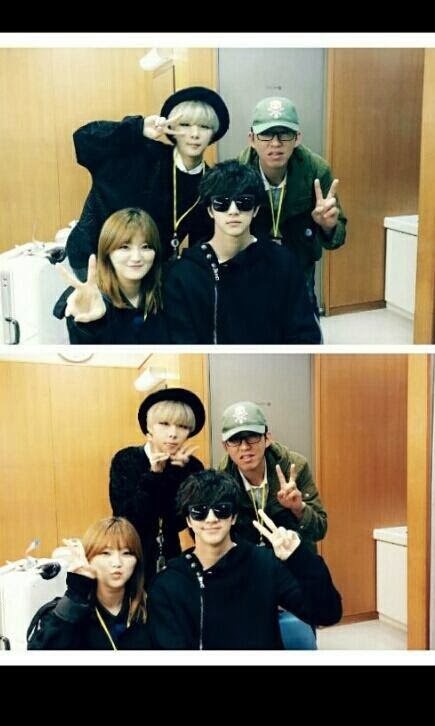 000000 [FOTOS] MBLAQ + Staff. 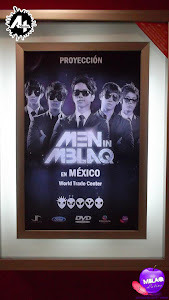 ALBUM COMPLETO: 000000 [FOTOS] MBLAQ + Staff. 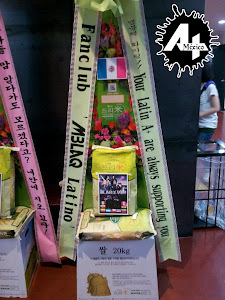 Publicadas por B2utyArt a la/s 2/17/2014 11:32:00 a.m.